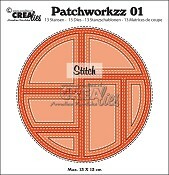 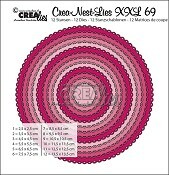 Hi Crafters...do you like the new awesome Patchwork dies from Crealies...they are so gorgeous isn't it! 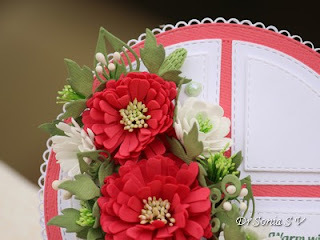 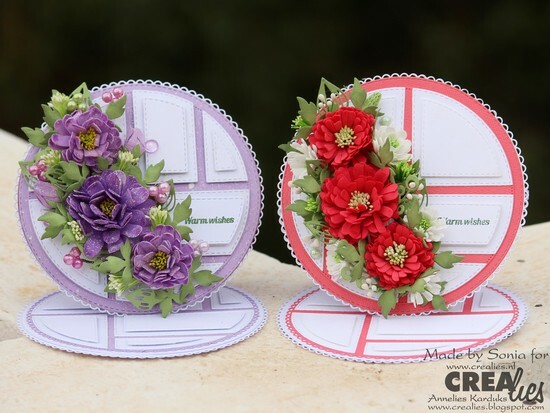 I am sharing 2 easel cards made with the Patchworkzz dies and floral arrangements created entirely using Crealies dies. 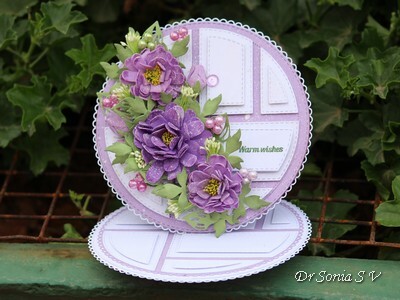 and also makes a lovely backdrop for floral cards. to make all the foamiran flowers on the cards. 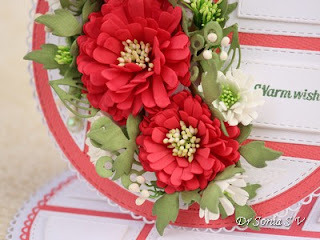 so it saved a lot of time while making the flowers!